✓ The "advanced throwing method" returns by popular demand! Loud and clear! ✓ The app shows a tutorial on how to aim and throw a dart using either the "aim and flick" method or the "advanced" method since many people seem confused about how to find the "Help" menu which explains all of this. 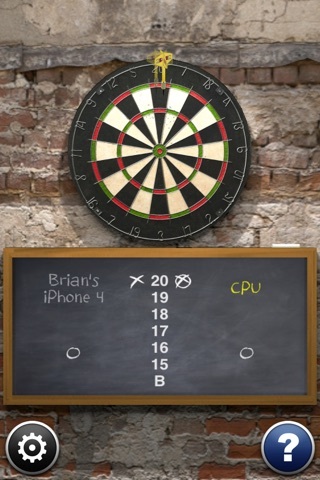 ✓ Adds a label showing what number was hit after each dart throw (in addition to updating the prominent scoreboard of course). 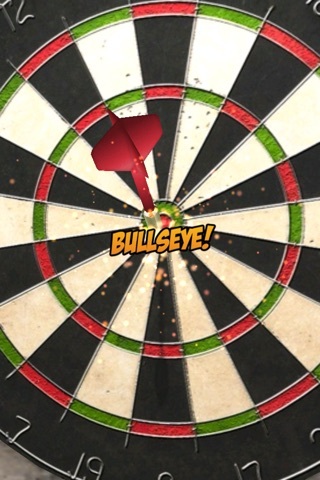 ✓ iPad support; play on the big boy screen now for free; no "Darts HD" silliness! ✓ Upgrade to … remove advertisements! ✓ Upgrade to … play a buddy with Bluetooth and Wi-Fi multiplayer support! 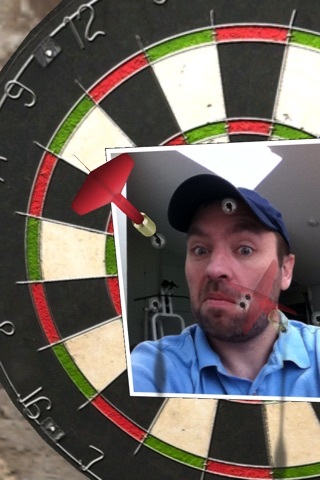 ✓ Upgrade to … place a photo of your nemesis on the dartboard (using your camera or photo library) and take aim! ✓ Upgrade to … play a new game: "Around the Clock"! 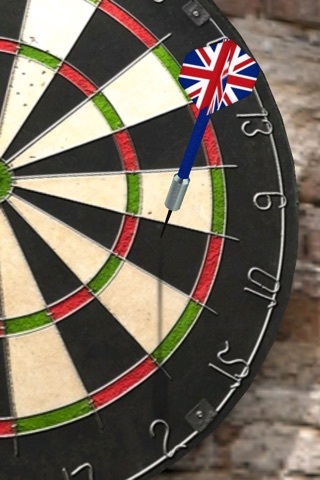 ✓ Upgrade to … decorate your dart with dart skins including several country flags! It us perfect and it free!! !